You are here: Home / All Posts / The Beauty And Delicacy Of Artist Luigi Prina! The Beauty And Delicacy Of Artist Luigi Prina! A beautifully crafted flying ship by Artist Luigi Prina. 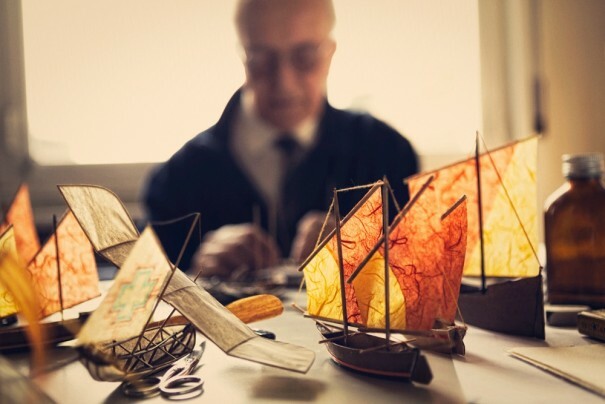 Art comes in a lot of forms…and Artist Luigi Prina combines engineering, patience, skill and dedication to create beautiful, functional flying ships. 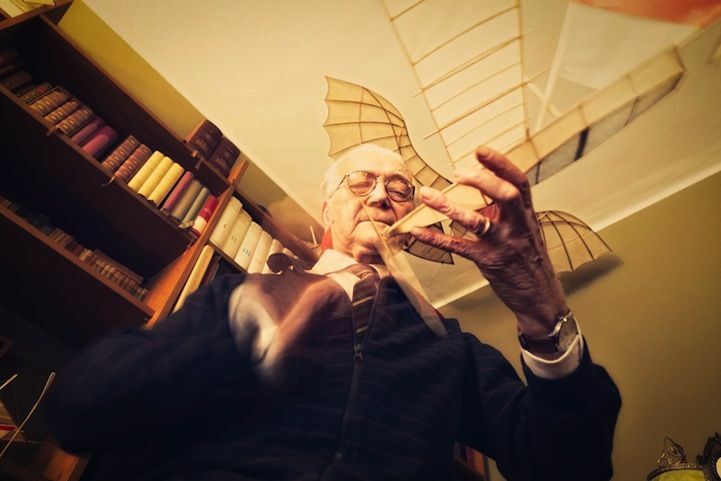 Artist Luigi Prina prepping one of his flying ships for flight. 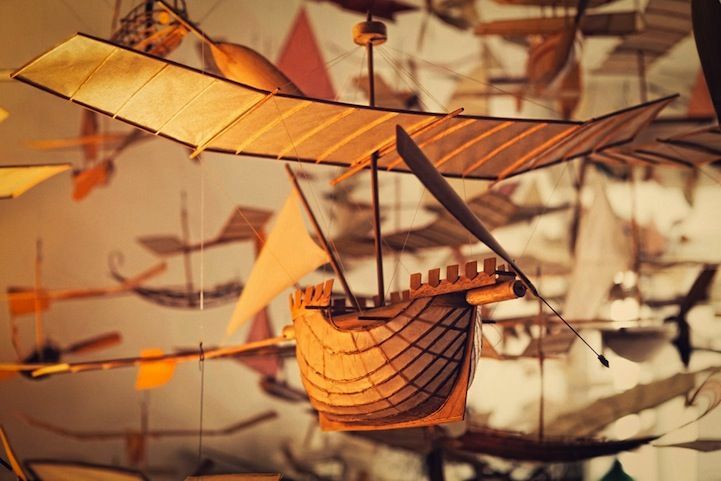 Artist Luigi Prina’s crafted flying ships. 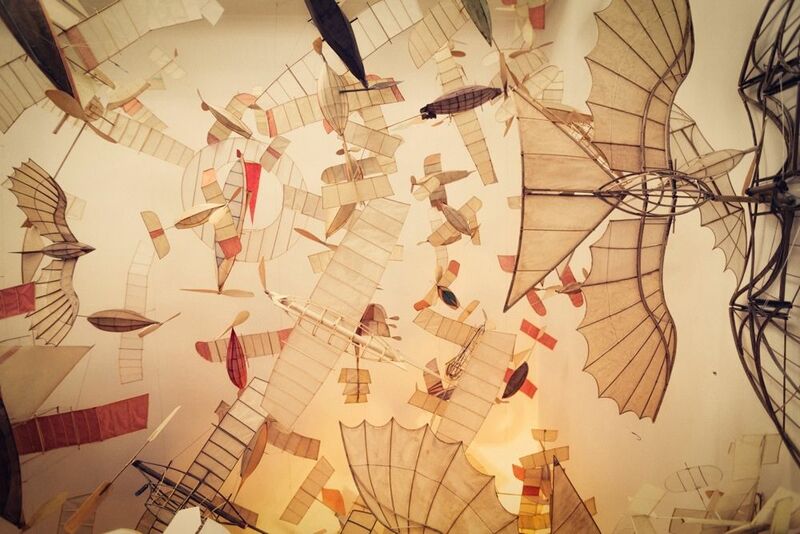 Artist Luigi Prina and his wondrous flying ships. If you want to see more of Luigi Prina’s work, head on over to odditycentral.com’s article (Italian Architect Builds Fantastic Airships That Actually Fly) or at braodsheet.ie (The Flying Ships Of Luigi Prina) who both have interesting collections of art posts/news. Give Us Art! salutes Luigi Prina, odditycentral and broadsheet for awesome art and the desire to share it with the world! « Drug Inspired Portraits: Artist Bryan Lewis Saunders!